Create a lovely, welcoming display with a potted plant, flowering foliage, or other eye-catching touch of nature's beauty with CobraCo wide selection of slender and graceful plant Stand. 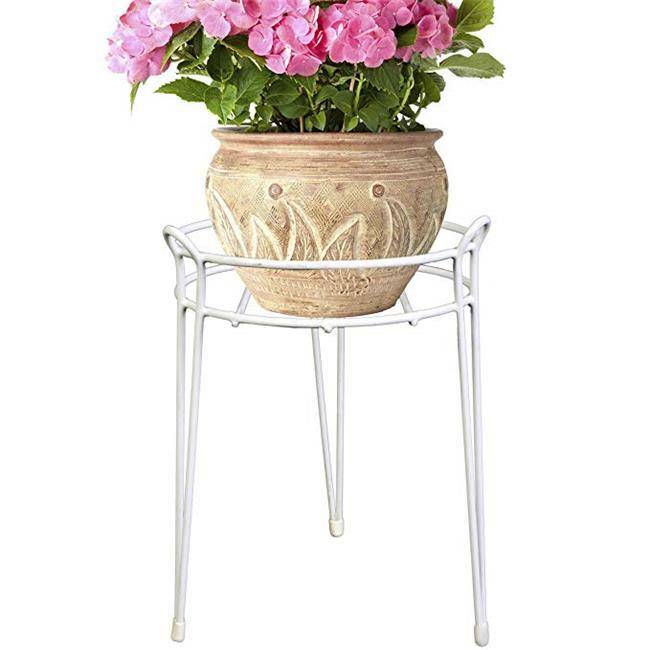 Indoors, the plant Stand bring harmony and simple elegance to any living room, entry hall, office, or bedroom. Outdoors, they add eye-catching charm to a front porch, patio, back deck or garden. The size ranges are designed to suit a variety of needs.